Rs.9000 million has been allocated to provide relief to people affected by the drought prevailing in various parts of the country. President Maithripala Sirisena following discussions with Prime Minister Ranil Wickremesinghe and Finance Minister Mangala Samaraweera had taken this decision. 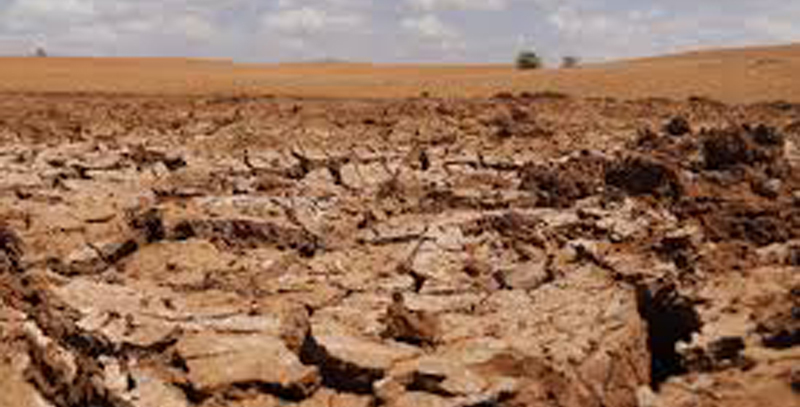 The President after reviewing programmes implemented by the Government to provide relief to people affected by the drought advised officials to accelerate them, the President’s Media Division said in a statement. Due to the prolonged drought around 420,000 people in the North Central province have been severely affected. The help of tri-forces have been obtained for relief efforts. Cabinet recently granted approval to allocate Rs.2000 million per month for relief work and funds have been already released to the District Secretaries in the affected areas. The distribution of dry rations and other essentials continued yesterday as well and the recipients were drought-hit people from Mahavilachchiya, Dunumadalawa, Elapathgama, and Oyamaduwa. These efforts will continue unabated in the coming days as well. At present, actions have been taken systematically to distribute dry rations and other essentials among the economically affected people and the President Sirisena inquired about the effective implementation of this task from officials. The President yesterday also requested from all major media institutions in the country to join the efforts to provide relief to drought-hit people.